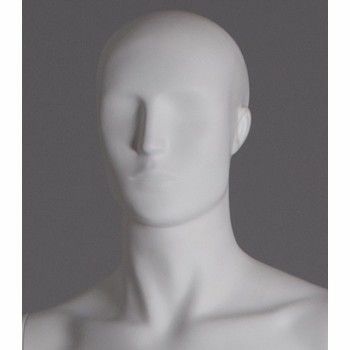 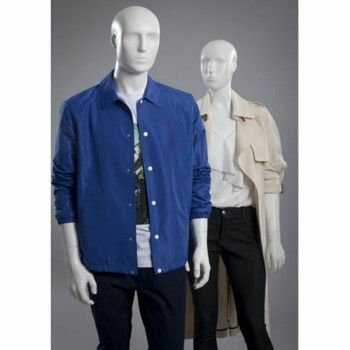 Abstract male mannequins with little to no facial features.These male mannequins have a strong personality. 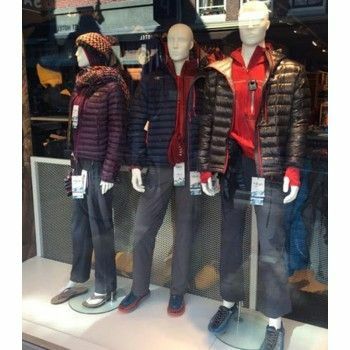 They adapt to all kinds of windows and trends. 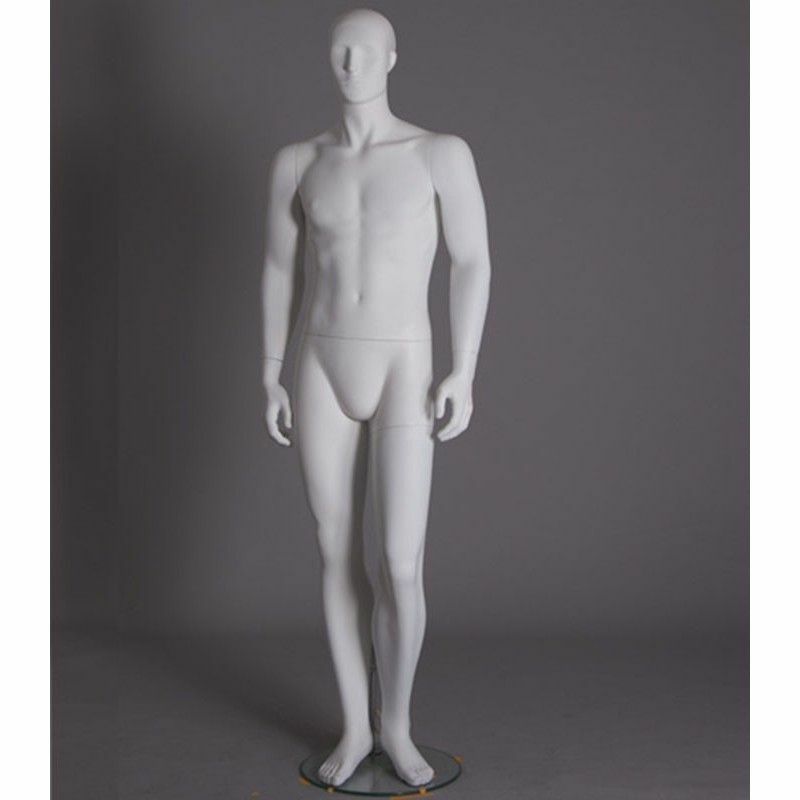 This abstract mannequin can be painted in different finishes: mat, glossy (lacquered gloss), satin and any color you want. 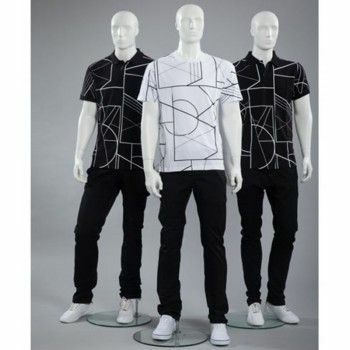 Mannequins Online offers these mannequins in order to regularly change your windows.